Many of our patients began seeing us as children. Now that they are grown up, we enjoy seeing their children and families grow as well. Because we see many young patients, we strive to give them an enjoyable, memorable experience. Bringing a child to the eye doctor for the first time can be a frightening experience for some. We have focused on making our office environment child-friendly. 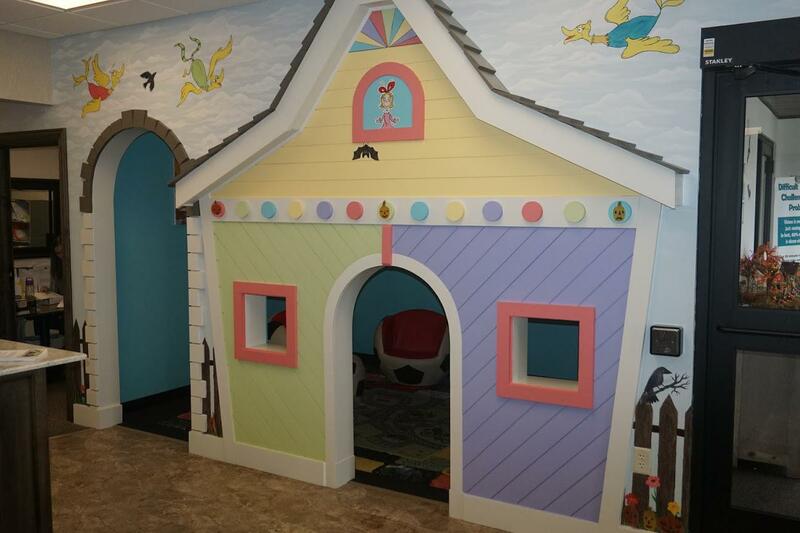 Your son or daughter will enjoy the comforts of Looking Glass Lane, a playhouse just their size, where they feel more at ease and learn to enjoy the doctor’s office. 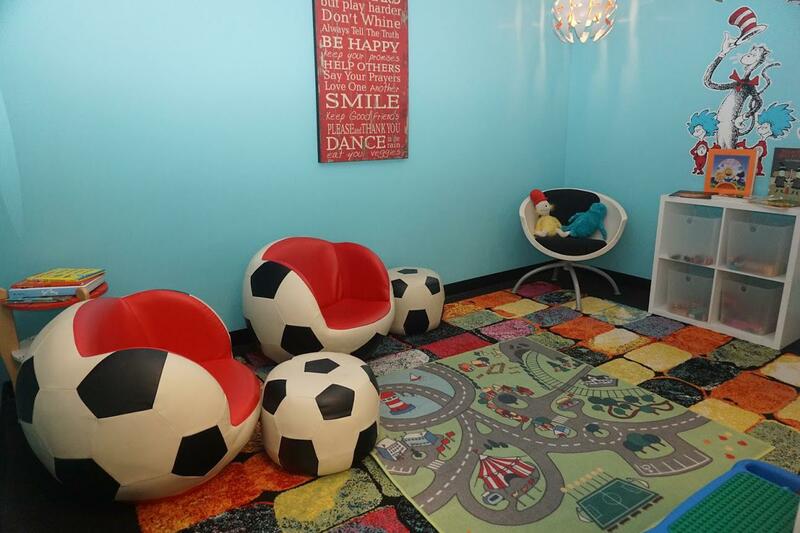 Parents also have a sense of relief knowing their child has a safe place to relax while in the office for their own exams. 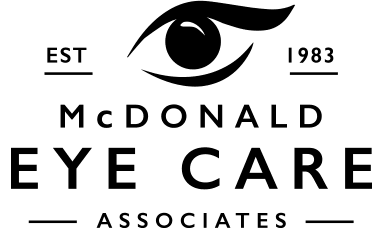 While here, your son or daughter will meet Mac and Donna, two children just like themselves who educate youth about the optometrist office, eye glasses, and contact lenses through the use of coloring pages.